LAHORE: Life in and around the Barki Road area of the provincial capital came to a standstill on Thursday amid a protest demonstration by a religious group, which left thousands of people, living and carrying out business goings on in the locality, irked. Owing to the protest, all roads leading to Barki were closed for traffic, leaving the commuters stranded in traffic or struggling to reach their destinations. Residents of adjoining areas, including Paragon City, several blocks of the Defence Housing Society (DHA), Bhangali, Pathan Wala and others, remained stuck at their houses due to unrest as well. The situation was even more problematic for students of different educational institutes as a number of them could not attend their classes while those who had already reached their schools and colleges had to wait for hours on their way back home. 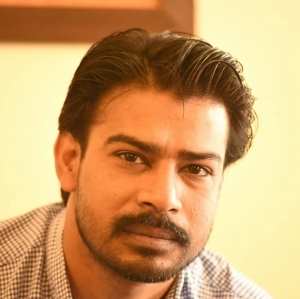 Fayyaz, 22, a student of Business Administration at Lahore School of Economics, said that he could not attend his class due to the massive protest outside his university. 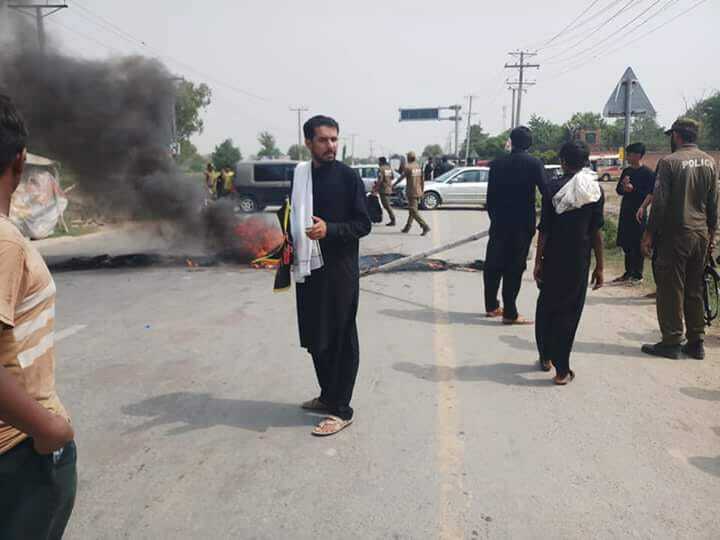 “Police had closed the road from both sides for any kind of traffic while pedestrians were also not allowed to step in,” he said and added that charged protesters had staged a sit-in outside his university while also setting tyres ablaze. 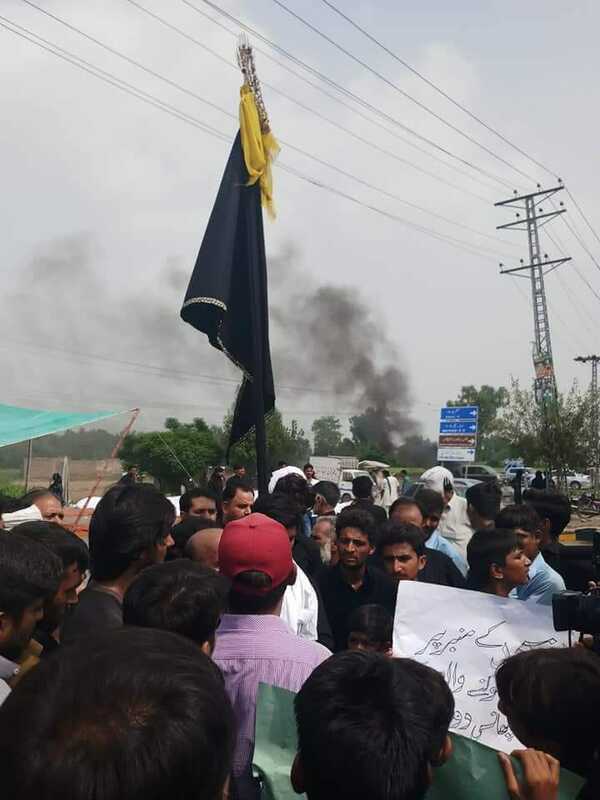 The businesses on Barki Road were shut down due to the protest amid which all petrol stations of the area were also closed till the situation was neutralised. Sources in the police department informed Pakistan Today that the protest was staged against police by people belonging to the Shia community. Sharing the details, they informed that on Wednesday a group belonging to the Shia sect allegedly attacked some people belonging to the Sunni community in the nearby village of Bhangali. “After the attack, the elders of Sunni community lodged a First Information Report (FIR) against the attackers at the Barki Police station while nominating dozens of people,” they said and added that protesters were claiming the police had named innocents in the FIR. Amid the tense situation, squads of three police stations were called on the spot to deal with any untoward situation. According to police sources, the situation had now been neutralised as the protesters had gone back home after successful negotiations. Deputy Commissioner (DC) Office Admin Officer Tariq Zaman told Pakistan Today that the situation was under control. To avoid such incidents and promote religious harmony, he said, the district administration was already holding discussions with the elders of both religious groups.